Check out our new Patio Door additions! Announcing our new Patio 3/4 Lite Doors! These come available with our hand crafted, sparkling decorative glass. Or for a more classic look try our clear glass with internal grilles or mini blinds. Show them off at your next backyard BBQ! 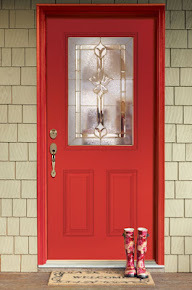 See our Patio Door Catalog for more! 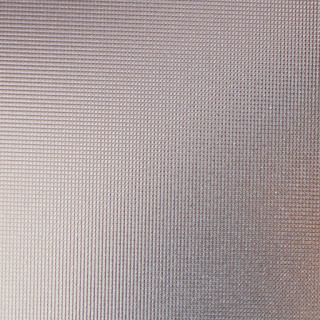 Introducing two new Interior textured glass designs: Sandstone™ and Micro Screen™. Reach out and feel these textures under your fingertips! What better way to enhance your home than with these engaging surfaces paired with any of our finest caliber wood species doors… including our brand new species—Fir! 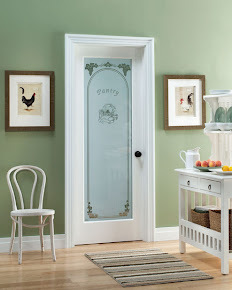 See our Interior Door Catalog for more!